We are thrilled to organise a slew of creative and engaging activities at Frasers Tower during the upcoming Car-Free Weekend from Friday, 29 March to Sunday, 31 March. 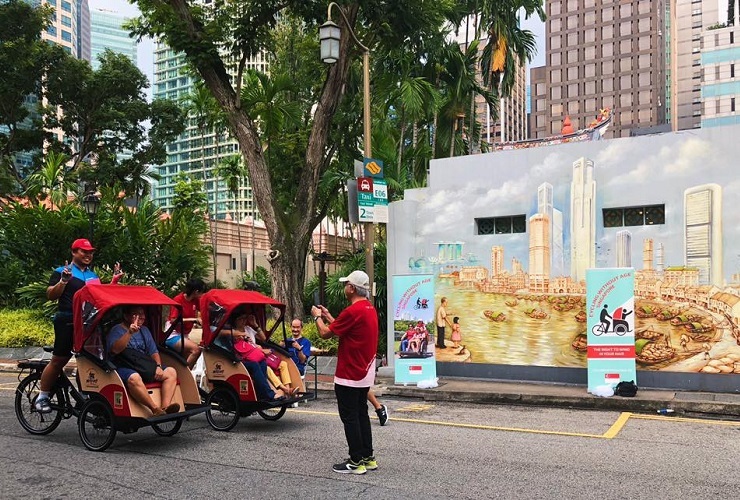 A community initiative by the Urban Redevelopment Authority (URA), the Car-Free Weekend promotes the car-lite message and aims to enliven the streets of the CBD with a multitude of activities spread over Friday lunchtime, Saturday evening and Sunday morning. The extended car-free event, supported by a network of community partners, will enable more to enjoy the car-free experience and participate in a variety of activities both during the day and at night. Here’s a list of exciting activities to check out with your family and friends from 29 to 31 March! To kick off the weekend festivities, we will be giving out free ice cream on 29 March, Friday, for every spending made at The Oasis. Redemptions can be made at Level 1 of the Oasis from 11am onwards, while stocks last. On 30 March, Saturday evening, take a nostalgic trishaw journey around the Telok Ayer precinct. 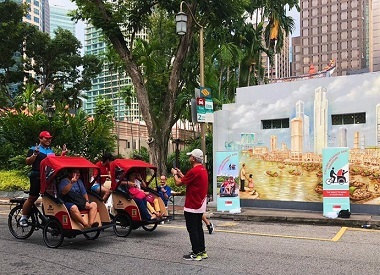 In support of this car-lite initiative, we have partnered with charity organisation Cycling Without Age Singapore to offer complimentary nostalgic trishaw rides for everyone from 6pm to 10pm. To contribute to this initiative, some of our very own Frasers Property staff have volunteered to be trishaw pilots and show everyone around the beloved district surrounding Frasers Tower. 3. Enjoy live music performances while shopping for craft items and sustainable products! After exploring the historic surroundings, return to Frasers Tower where the driveway will be transformed into a picnic ground from 6pm to 11pm. Spend the evening enjoying live performances by The Unemployed and Krysta Joy D’Souza. There will also be a pop-up market by W Market offering sustainable products for sale. In support of Fraser Properties’ Environmental Month, flash your eco-friendly shopping bags or reusable water bottles at W Market’s redemption booth to redeem a metal straw, while stocks last. From 6pm to 11pm on Saturday, there will also be some hands-on family friendly activities by Date Out. 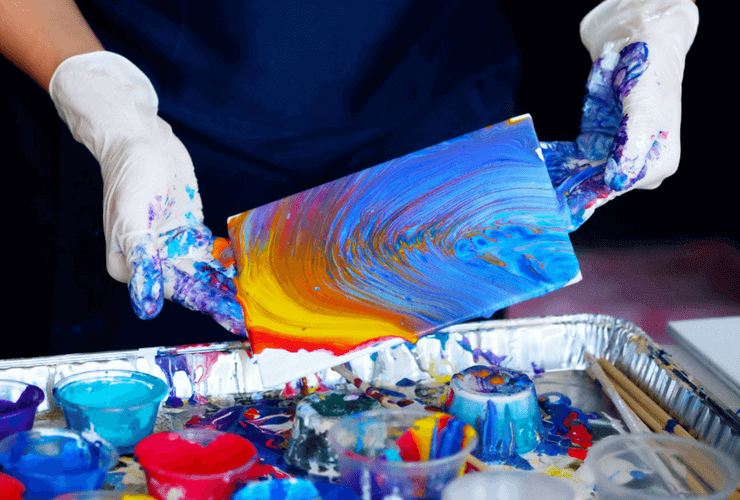 These include acrylic pouring art making and leather crafting. At 8pm on Saturday evening, join us for a thought-provoking screening of “A Plastic Ocean”. 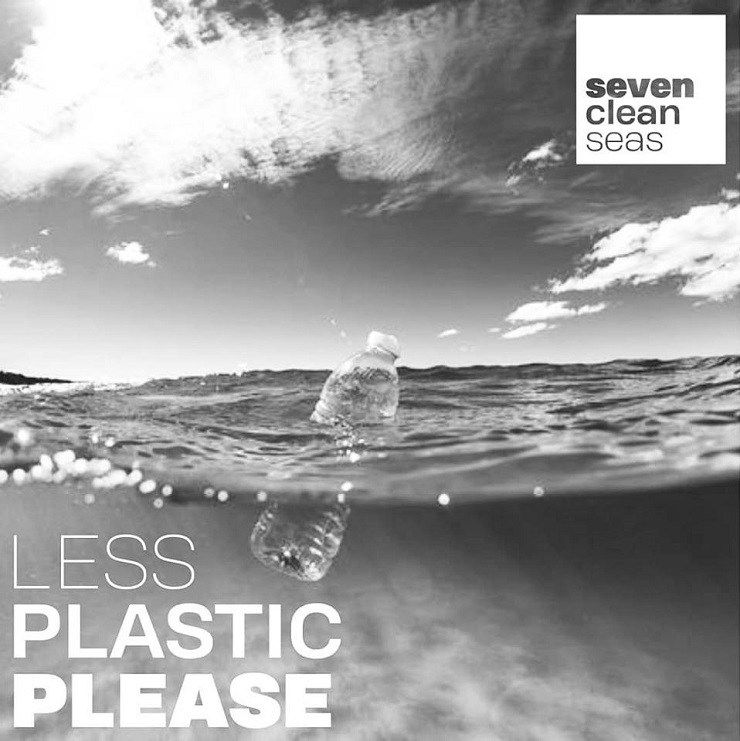 This screening is organised by Seven Clean Seas, a movement which aims to tackle the ocean plastic crisis by organising regular beach clean-ups and educating people about the impact of plastic waste on the environment. A Plastic Ocean raises the awareness of plastic pollution and the existing solutions to advocate for social change around the world. In conjunction with Earth Hour, we will also switch off the Frasers Tower façade light for 60 minutes starting at 8.30pm to 9.30pm as part of our commitment to creating sustainable developments . 6. Pick up some dance skills at a Bachata class! Come 31 March, Sunday morning, music and dancing will fill the streets when Dancing With Friends Singapore conducts an introductory Bachata workshop for all ages at Frasers Tower’s main driveway from 9am to 10am. Put your best foot forward at this one-hour session which is open to everyone who wants to try the Latin American dance sensation.